Phenomenal estate has views of the 11th/12th hole of Tom Fazio Championship G.C. 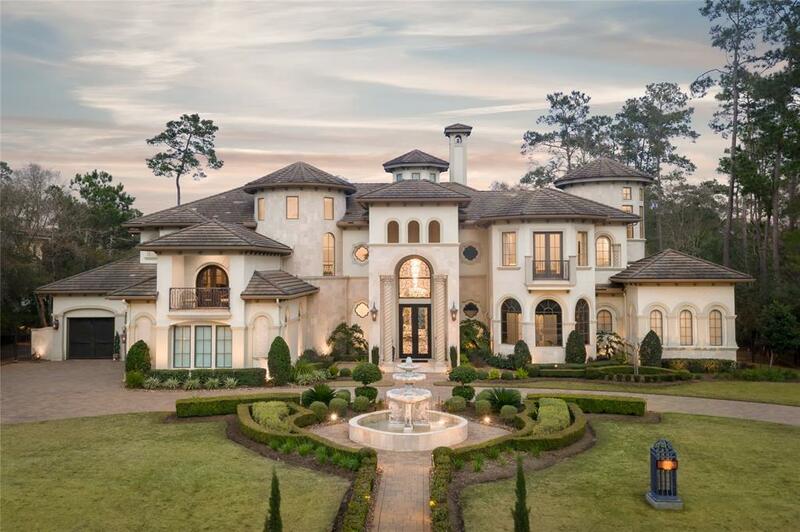 This European influenced masterpiece design includes 10,958 sq.ft 6-bedrooms, 6-full & 2 half-baths. Soaring 26' ceilings in the entry and formal. The Master suite features a flex room, and the Master bathroom has barrel ceilings, jetted round tub & steam shower. The Kitchen is equipped w/Wolf 48" gas range, Sub-zero refrig/freezer, Island has a prep sink, ice maker, warming drawers, and a microwave. Impressive theater room has a projector w/3D capability, tiered seating, panel walls for optimized acoustics & bar seating. The sensational bar/wine room offers two full-length 250 capacity climate-controlled wine coolers and a custom built-in 550 bottle wine cooler. The outdoor Kitchen includes Fire-Magic Grill, TV, fridge, recessed lighting, and a fireplace. The exterior features include a Frazier fountain, whole home generator, mosquito mist, fire pit, circular driveway, sports court, and 4-car garages. 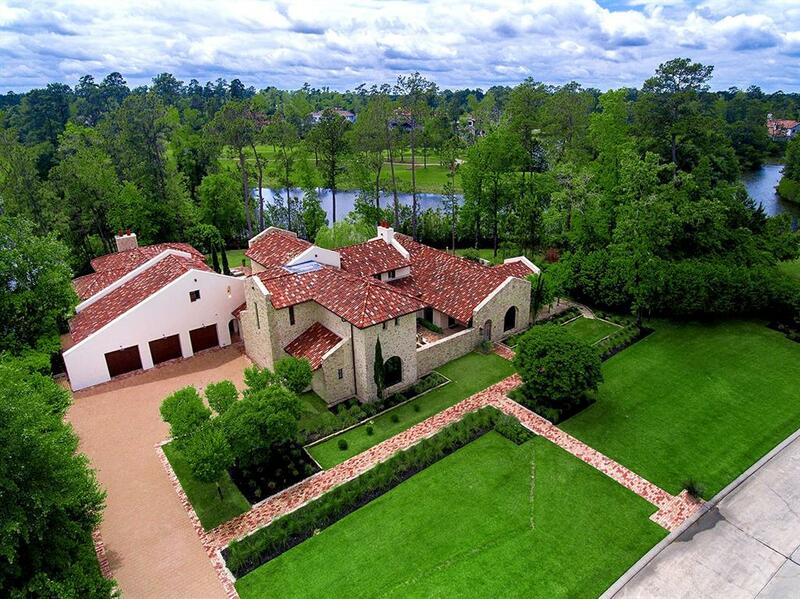 Incredible Jauregui Custom Home in Carlton Woods on 1.48 acres backing to the 8th Fairway of the Fazio Golf Course. Private Guest House w/Kitchenette & Separate Entry, Control4 Smart Home Automation System, Lutron Lighting Control System, Summer Kitchen, Fully Fenced, Security Gates & System, Security TV Cameras (9), Wine Room w/AC, Backup Generator, Integrated Sound System in self-contained A/V Room, Upstairs Library, Exercise Room, Custom-built Study, Dog Room w/Shower, Custom-built Pub/Bar, 1st Fl. Media Room w/110â€ Projection HDTV Screen. Incredible custom home by Cambridge Signature Custom Homes & award-winning "Best Kitchen for Design & Materials" by LUXE Magazine & Thermador Products! This impeccable Creston Smart Home sits back from the 4th fairway of the Tom Fazio Golf Course & is spectacular. The natural stone exterior is surrounded by gorgeous gardens, private courtyard, & a breathtaking Pergola. As a bridge between indoors & outdoors, captivating walls of windows introduce light, relaxing views, & a contemporary style to the home. 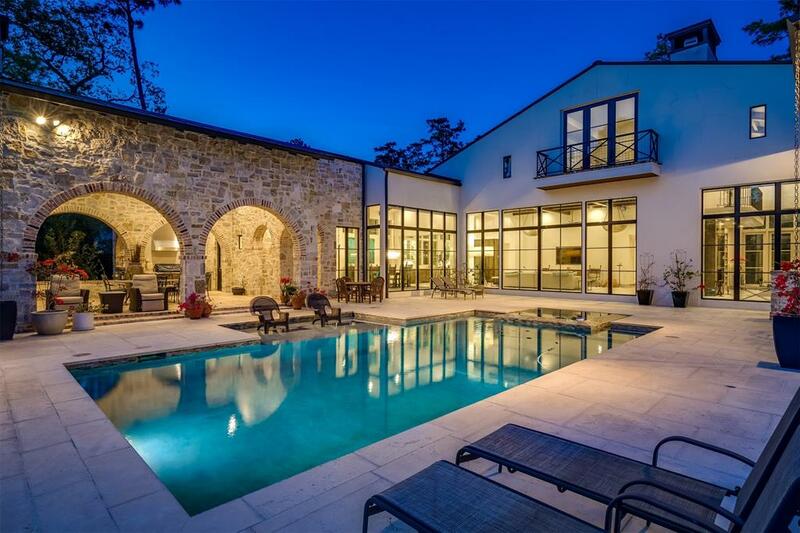 A stunning pool, spa, summer kitchen, & outdoor fireplace create unparalleled outdoor enjoyment. Inside, attention to the finest architectural detail, use of natural stone & high-end accessories throughout create a one-of-a-kind experience. Guest suite down offers private bath, sitting room, kitchenette & courtyard view/access. Custom, hand-made light fixtures, wood, marble & travertine flooring, 2-story library, quartz, rock & Silestone throughout. Ask agent for additional details. NO WATER NEAR HOUSE DURING HARVEY! 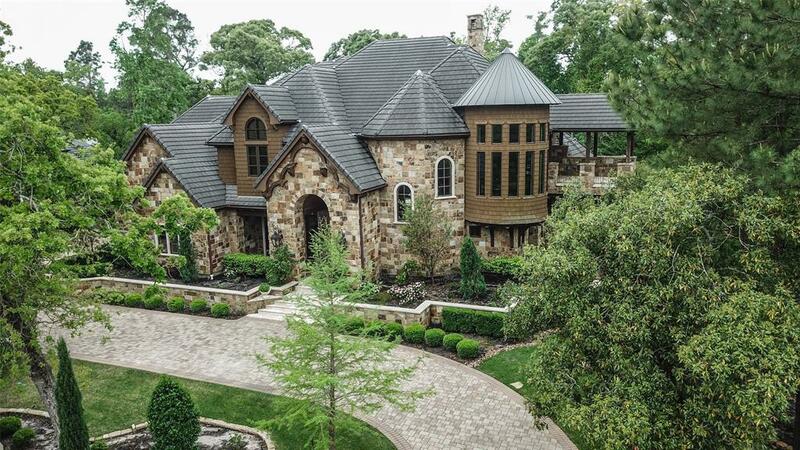 Majestic custom home on a .91 acre lot in Carlton Woods Creekside! 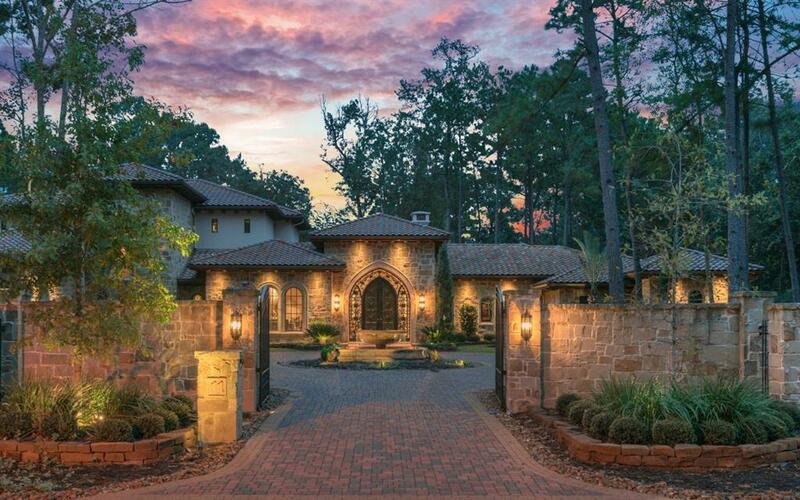 Guard gated entry, pristinely landscaped front/back, sweeping staircase, architecturally carved ceilings, elevator, 3 balconies, stunning finishes, built-ins & lake views throughout. 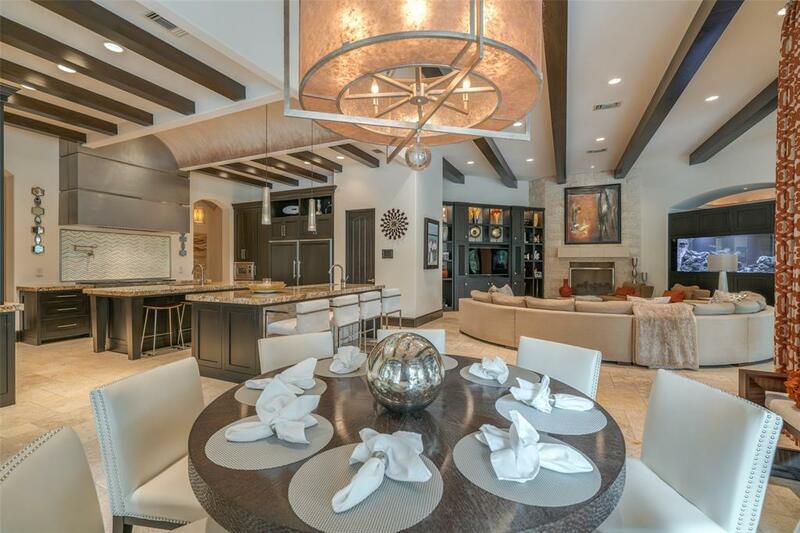 Impressive chef's kitchen opens to breakfast room & den; handsome study; palatial master retreat w/luxurious bath & dream closet; huge gameroom w/wet bar; private yard in a resort-like setting w/infinity edge pool, spa, Travertine patio, outdoor kitchen & fireplace. 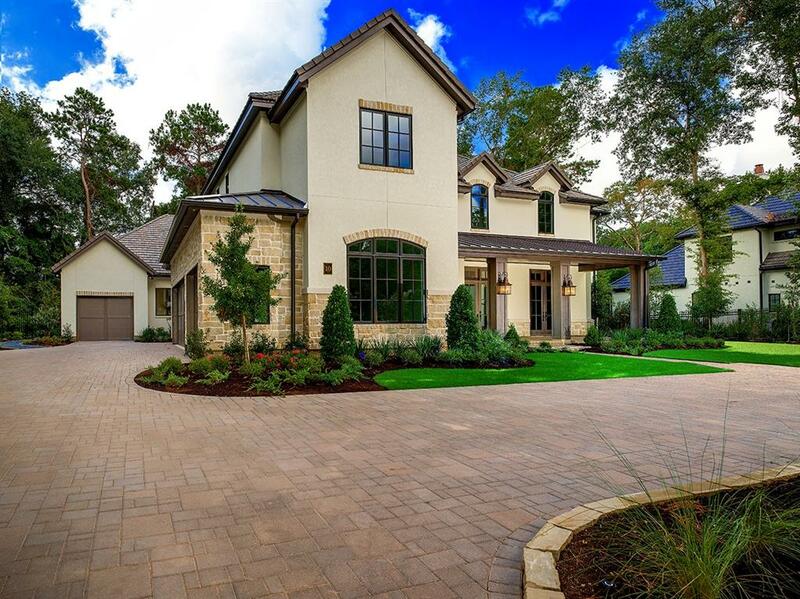 Exquisite waterfront Mediterranean modern custom home overlooking the 12th Tee Box of the Fazio Course in Carlton Woods Creekside! Guard gated entry, 18th century antique Spanish entry door leads to a charming courtyard w/19th century fountain from Provence, reclaimed Chicago brick in all outdoor living spaces, new tumbled limestone flooring, antique reclaimed oak beams in ceilings, Venetian plastered walls, new 22KW generator & much more! See list. Open concept kitchen w/white marble island, all new Thermador appliances & built-in Miele coffee maker overlooks breakfast area & great room; study w/separate entrance from main courtyard; stunning temperature controlled wine cellar w/adjacent wet bar & butler's pantry; master retreat down has massive his & her closets, luxurious bath & beautiful views of the golf course & pond; casita w/separate entry & full bath; nestled on over an acre, this resort style yard features a gorgeous pool, spa, covered loggias, outdoor kitchen and fireplace. This stunning French Mediterranean former showcase home is located on a double fairway overlooking breathtaking vistas of CWCS Fazio Course and beyond. A perfect blend of old and new, this home is light, bright and functional, yet elegant, opulent, and inviting. Notable features include marble fireplace mantle, herringbone tiled groin vault ceilings, venetian plaster and elegant custom trim and moldings. The master suite is located apart from all living spaces and down guest bed/bath. This beautiful room overlooks the elegant parterre gardens that surround the pool. The master bath includes a coffee bar, His/Her water closets and a bidet! Huge open concept family/chefs kitchen/breakfast is the heart of the home! An elevator is conveniently located for ease of access to a large game room, media room, walk in storage room and secondary beds/baths. Enjoy the stunning views from the covered upstairs veranda! Kohler 42 KW Generator runs the WHOLE HOME in case of outage! No flooding! 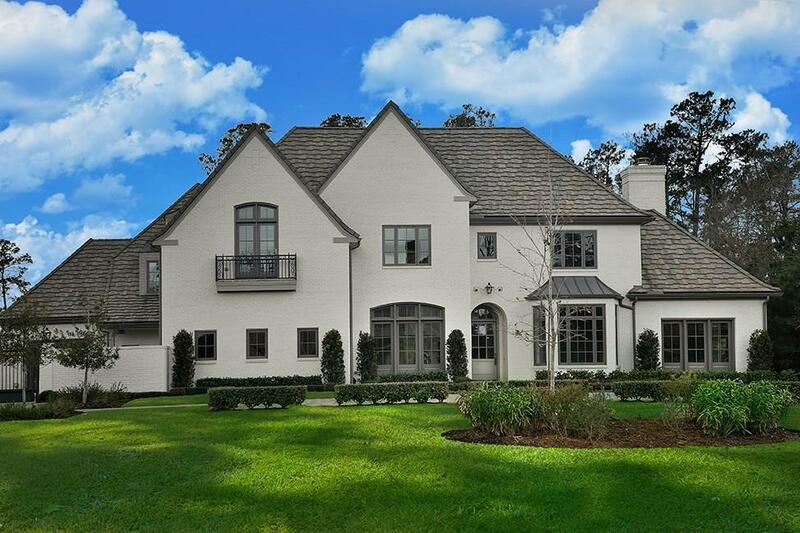 An exquisite French inspired home designed and built by NB Homes, a collaboration of Triangle Interiors & Brandon Breaux Design, two of Houston's leading firms. Located on almost one acre golf course waterfront cul-de-sac lot in Carlton Woods Creekside, home to world class golf with 18 incredible holes! Every expected amenity and up-to-the-minute appointments throughout! Both formals! Study! 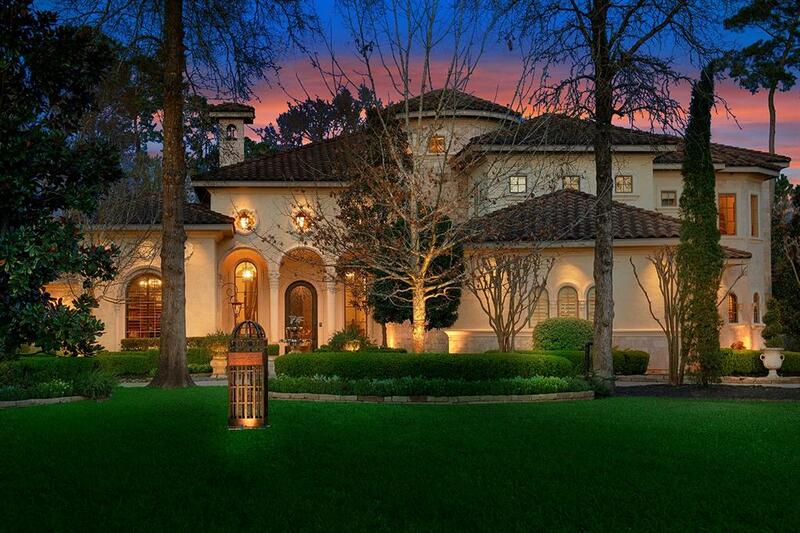 Luxurious master retreat w/2 large closets, epicurean kitchen! Gameroom/Playroom down! Game & Media rooms up! 4 ensuites up! Hardwood & Brick Floors! Outdoor kitchen/fireplace! Circle drive! Gated motor port - 4 car garage! 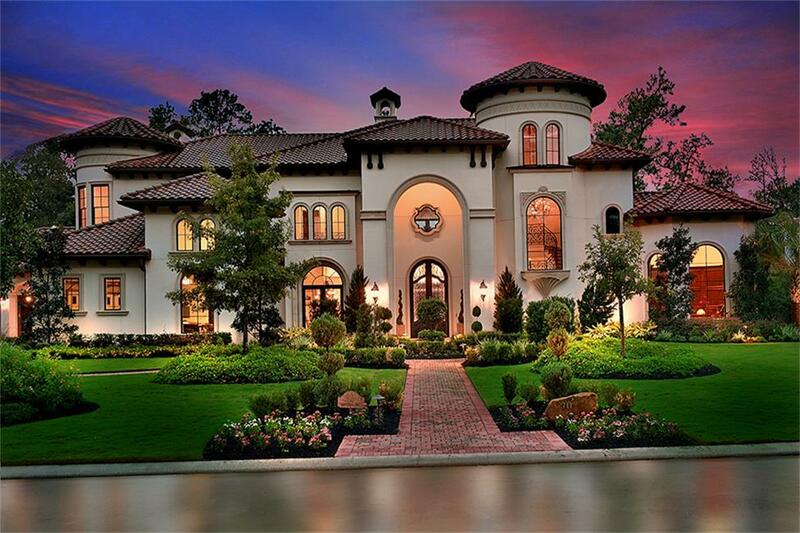 Refined but casual living. A space for everyone! Large open concept kitchen/living with game room up and down plus media room too! Scheduled for completion May 31, 2019. No flooding here!